After the launch of Android Oreo, we published an article about the smartphones which, according to our best guesses, will be receiving the latest Android version. As companies are often lazy in giving out details or complete list of phones eligible for upgrades, we try to look at their history with major upgrades and try to predict their update cycle. And we did the same for Motorola as well, and posted that G4 Plus will not be receiving Android Oreo, which turned out to be correct when the company posted a blog regarding the smartphones which will receive the update. This didn't look like a controversy waiting to happen, since one major upgrade for a mid-range device is still good enough. But after Motorola's official announcement, users turned to social media to make their disappointment clear. 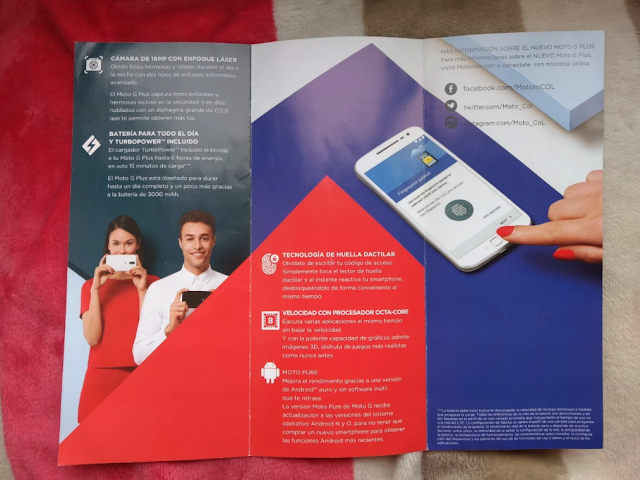 Certain users posted an alleged product pamphlet in Spanish, which mentioned clearly that G4 Plus will receive Android N as well as O (both were unnamed at the time of release). Further, Amazon India's landing page also had mentioned the same thing. This quickly became a major issue with complaints pouring in from all sides. The power of social media was pretty evident, with major bloggers and YouTubers joining in and signing an online petition which demanded Android Oreo for Moto G4 Plus. Popular Indian YouTube channel PhoneRadar recently made a video about it as well, which further intensified the issue. And it seems that Motorola is paying heed to public's voice and they have released an official statement. The Lenovo owned company added an update section to its blogpost and clarified the issue. They mentioned that Moto G phones had a history of getting one major upgrade, and hence G4 Plus was excluded from the planned Android Oreo upgrade. 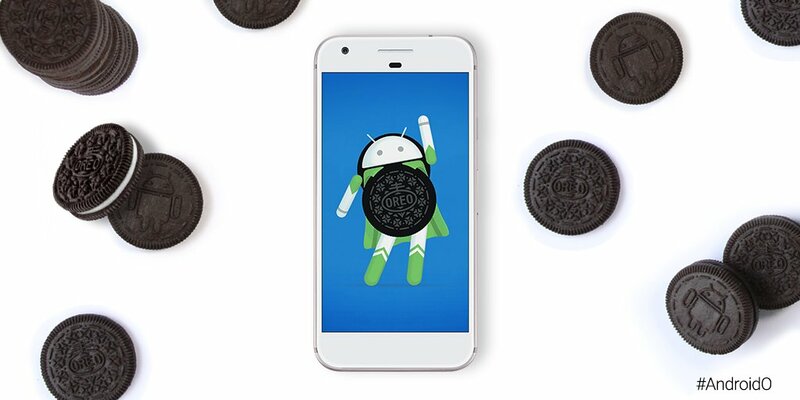 They acknowledged that the pamphlets and other related stuffs had mentioned a guaranteed upgrade to Android Oreo, and that it's important to fulfill the promises. 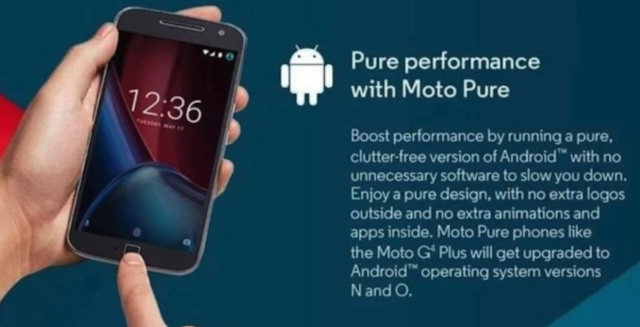 Their official statement: Since the time of posting this, we have learned of some errors in our marketing materials around Android O upgrades for moto g4 Plus. It’s our general practice for the moto g family to get one major OS upgrade per device, so it wasn’t originally planned for Android O. But it’s important to us we keep our promises, so in addition to the N upgrade it has already received, we will be upgrading moto g4 Plus to Android O. Because this is an unplanned upgrade, it will take some time to fit into our schedule, we’ll update our software upgrade page when we have more info. So, the company is not running away from this issue by simply blaming it on a mistake from team members. It's a good sign that Motorola is trying to maintain the trust of users and are willing to go the extra mile for it. Let's hope that all companies follow suit and deliver promised updates without giving excuses.